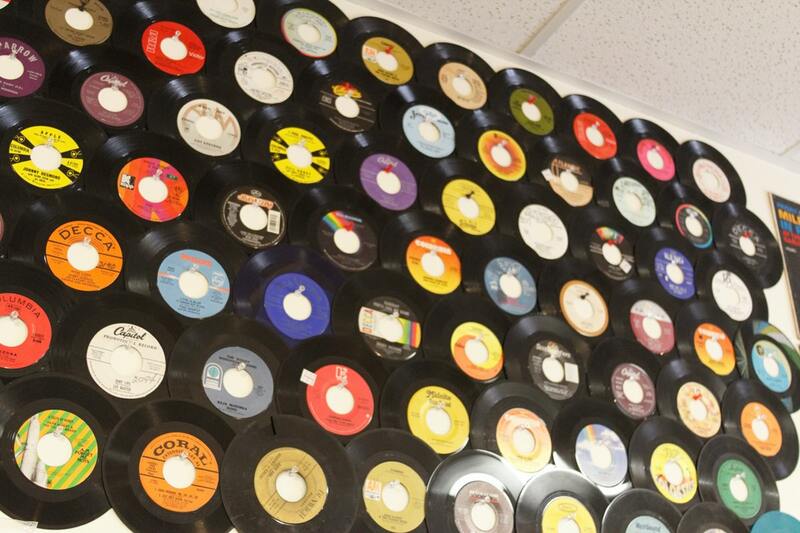 Until a few years ago, Loveland, Ohio wasn’t a destination for new or used records. Or craft beer. Or food. Honestly, it wasn’t much of a destination for anything, was it? Picturesque, to be sure. But not really a hotbed for anything culturally significant in this part of Ohio. So it’s amazing what a few years, a lot of soul, and a community of devout music lovers who will do anything to score the Great White Buffalos of their record collection can do. In 2007, musician and music aficionado Terry Cole was looking for a way to release music that meant something to him and would give him the space to help shed a spotlight on his friends’ musical endeavors. In this case his friend, hip-hop artist Louis Rideout - known then simply as Rideout - had just put together an album that, along with band members of Jazz/Funk/Freestyle outfit Soundscape of which Cole was a member. Thus, Colemine Records was born. Since, the label has gone out to put out funk, soul, jazz, and experimental CDs and 45’s, and brought attention to dozens of incredibly talented and diverse acts from across the country. But, as luck and hard work would have it, Terry had other ideas. So, naturally, Plaid Room Records might have been the only logical next step. 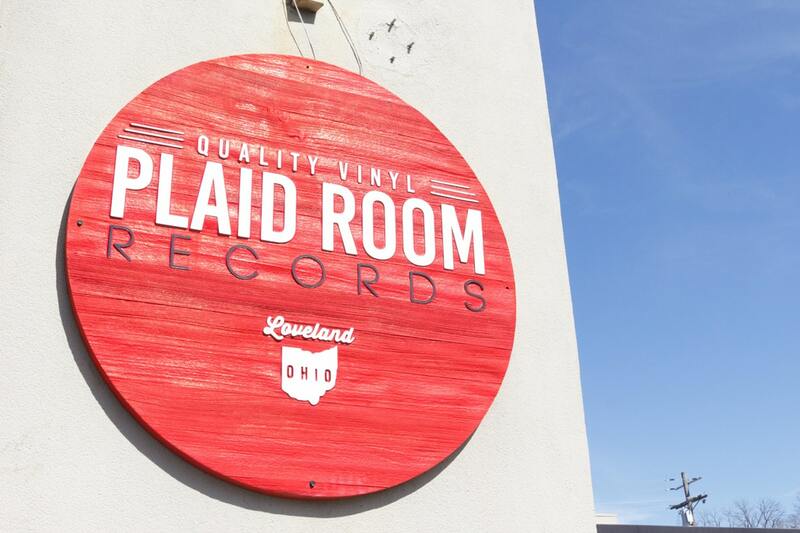 After convincing his brother Bob to not pursue the career he had just spent years getting ready for in college, Plaid Room Records opened in February 2015. As much as Colemine Records is about “music with soul,” music itself is the heart and soul of what Plaid Room Records does every day. 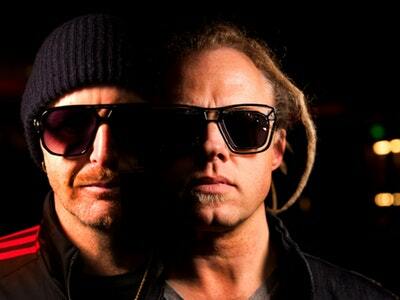 Sure, there’s the retail aspect of a brick and mortar record store, but without that innate and deep-set love for all things music, the foundation would be weak, and they wouldn’t have so quickly and easily made a name for themselves. On nice days, don’t be surprised to hear funk or soul blasting from the speakers outside the front doors before you even walk through them. 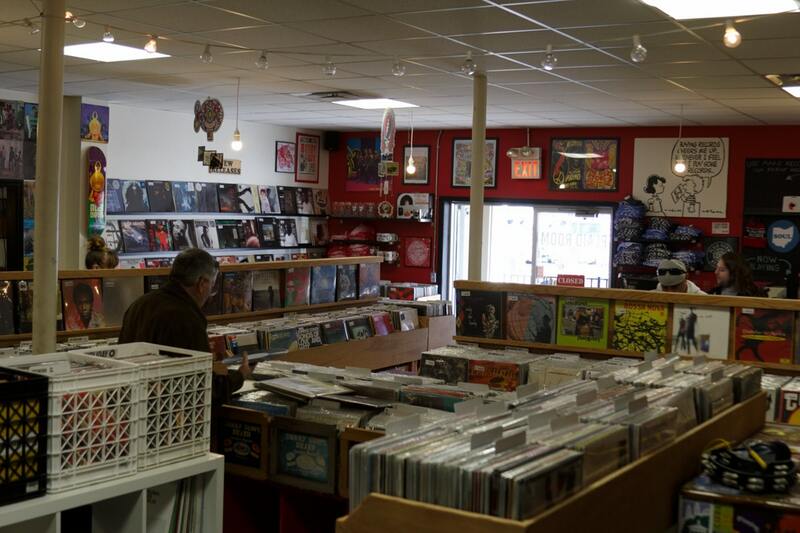 Once inside, it’s best to give yourself as much time as possible to browse through thousands of new and used records. If you’re not able to check out the store in person but want to experience one of the best selections around, you can check out their selection and order through their website. Ain’t technology grand? Now, 3 years later after they welcomed their first customers, Record Store Day is upon us once again. This year, Plaid Room Records, through Colemine Records, even has two offerings of their own on the official RSD 18 list (which is something I’m fairly certain no other SW Ohio record can say). They’re offering RSD First’s for Delvon Lamarr Organ Trio’s Live on KEXP set and the soundtrack to the film Postales, as performed by Los Sospechos. Even better, Delvon Lamarr Organ Trio will be performing LIVE at Plaid Room Records, on the patio, at 7pm. 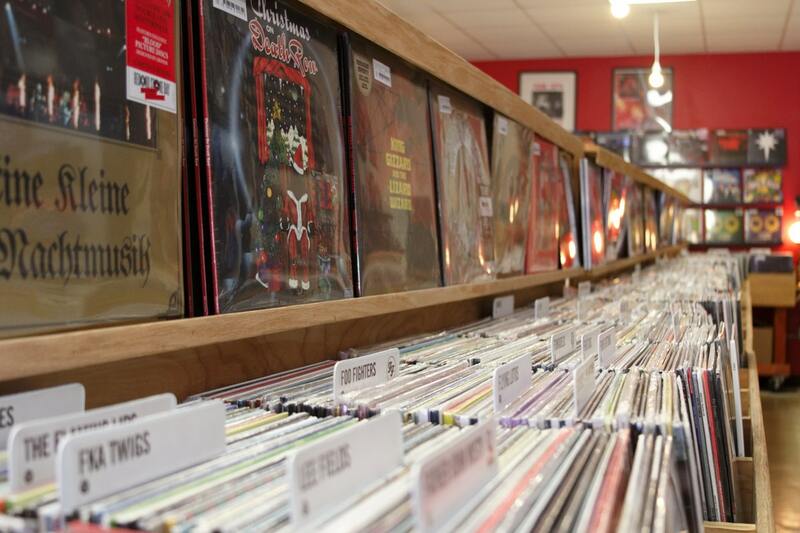 For our local record stores, Record Store Day is, honestly, every day. But, I’ll be the first to say that RSD 18 at Plaid Room Records feels… special. Donuts, coffee, and food will be available for those braving the outdoors and spending time in line before the doors open. New, local craft brewery Narrow Path will even open their doors at 6am to take part in the festivities. For a full, absurdly awesome list of things happening at Plaid Room Records this Saturday, check out their Facebook event page. 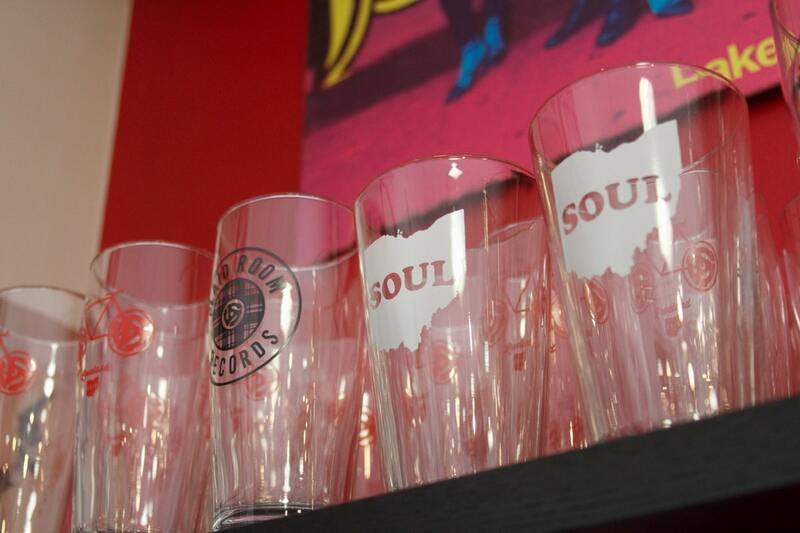 Happy Record Store Day to all of our local shops, and to all those celebrating, Happy Hunting!